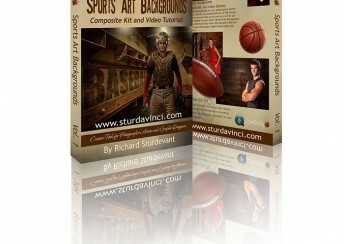 Purchase of this product is for download of the Sports Art Backgrounds. 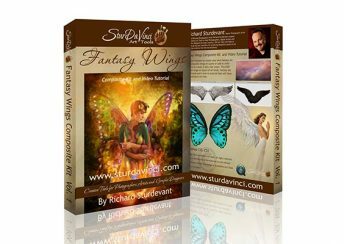 Purchase of this product is for download of the Fantasy Wings Composite Kit and Video Tutorial. 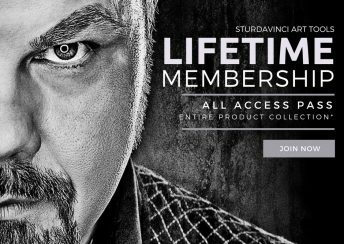 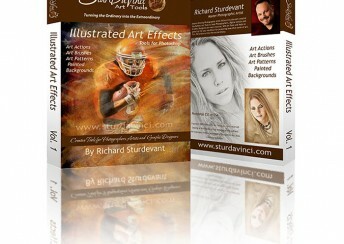 Purchase of this product is for download of the SturDaVinci Art Design Kit.